Alert the religious right, because it's time for a videogame bonfire! Earlier this month, the '90s demon shooter Doom returned with a new edition, and now fans have discovered hidden Satanic messages within its soundtrack. As Imgur user TomButcher points out [via FACT], the game's soundtrack reveals a hidden message when played through a spectrogram audio visualizer. 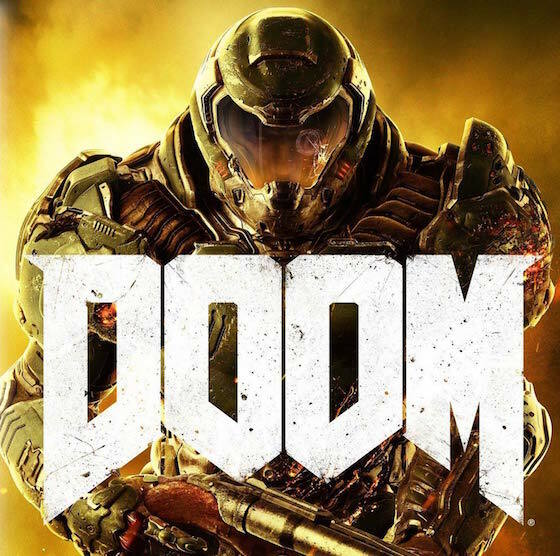 The soundtrack for Doom was composed by Mick Gordon, who teased plenty of devilish imagery in some "Behind the Music" videos. You can view those below.